Making of: European Researchers’ Night: Looking Back and Looking Forward | what if? 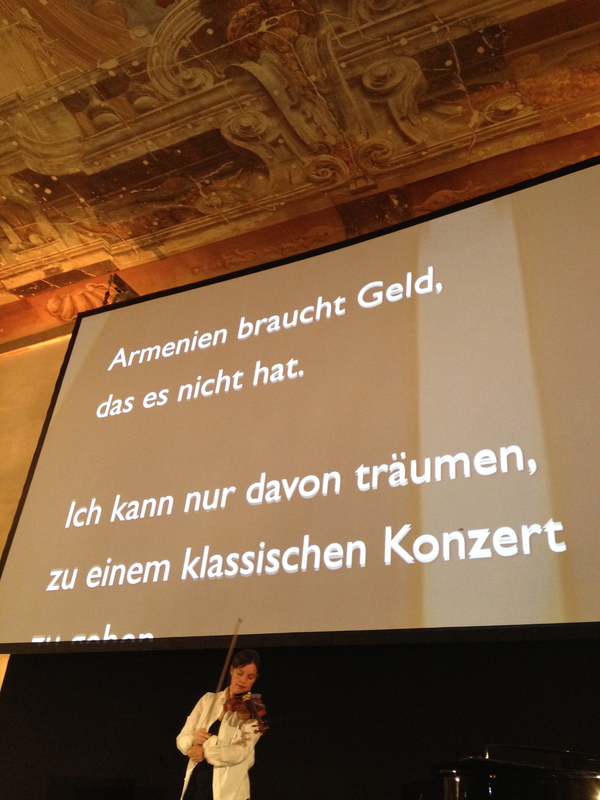 On September 26, 2014, we were honoured to present at European Researchers’ Night at the Aula der Wissenschaften, Vienna. You can watch the trailer of the performance here. We are preparing to curate the submissions we have received on our newly launched What if? | Community Gallery. You will be able to see a curated set of submissions from the related challenge we give you, which was providing text for our What if we had wings? performance in the form of a wish. Visit this new online gallery at what-ifblog.tumblr.com. Barbara preparing for the performance. Community submission: Anahit Mughnetsyan, Armenia. Not only were we able to do a test flight of the performance What if… we had wings? 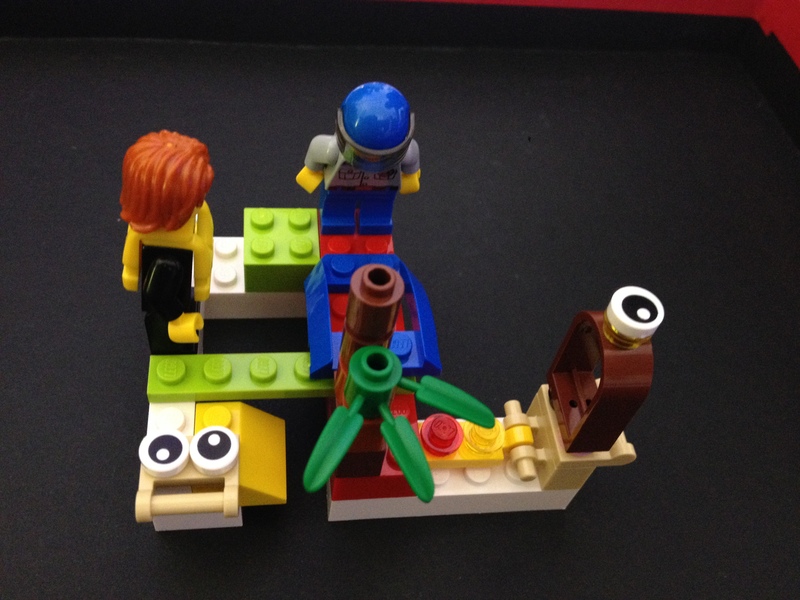 featuring submissions from our community; we were also able to run a real-time participatory art experiment using LEGO and a live Twitter feed. 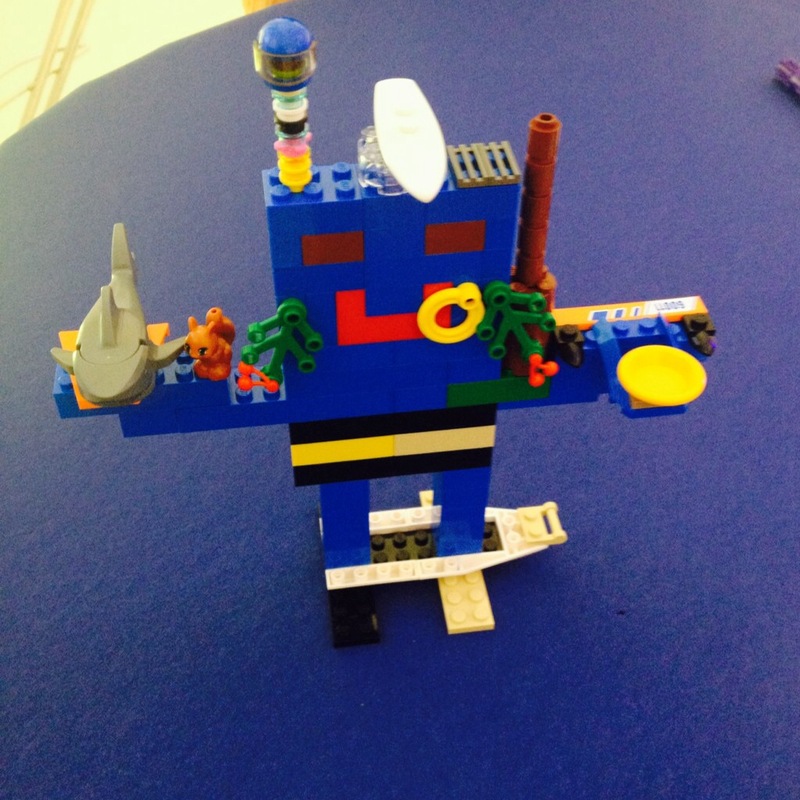 Visitors built a piece from LEGO expressing their identity. Each piece was subsequently photographed and live tweeted, and it then appeared on a large screen we had set up. Thus, the community was able to see the instantaneous effects of participatory art, and how each small piece of LEGO art fit into the whole. Soon we will be curating the LEGO submissions as well, for a very different and unique view on European Researchers’ Night. Were you at European Researchers’ Night? If you missed it, not to worry. There will be multiple challenges and opportunities to contribute in the coming months, both online as well as at future concerts and events. Tawan’s depiction of a person. Featured image: What if… we had wings? 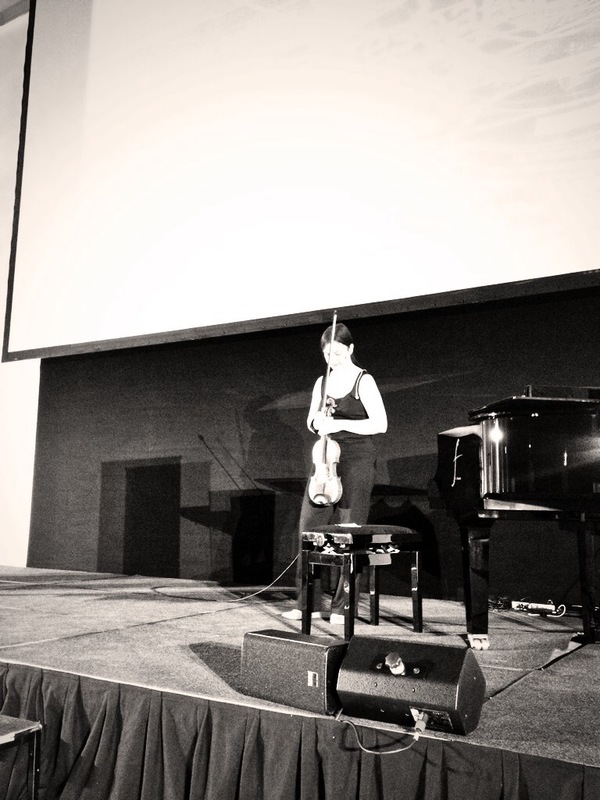 performance at European Researchers’ Night. Community contribution by Ernst Spitaler, Austria.